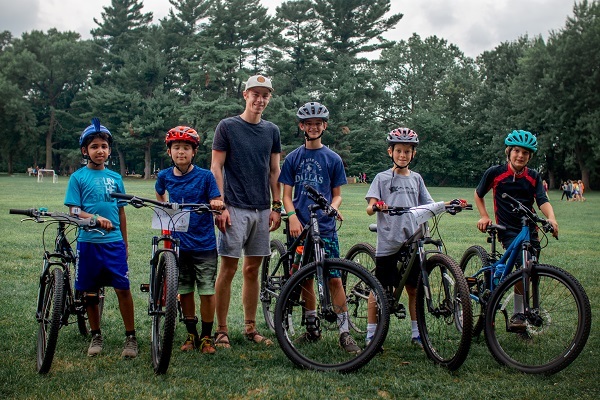 Camp St. Croix collaborates with North Star Mountain Bike Guides to bring the world of mountain biking to St. Croix campers. While riding is certainly a component of our bicycling program, participants will also spend much of their time learning to build, maintain, and tune their bicycles. The rides, which bring our bikers to some of the best single-track in Wisconsin, are the cherries on top. 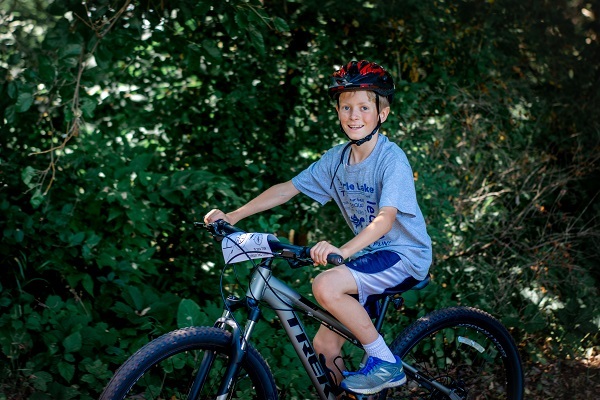 Bicycling campers must bring their own functioning mountain bicycles with them to camp. In partnership with North Star Mountain Bike Guides.